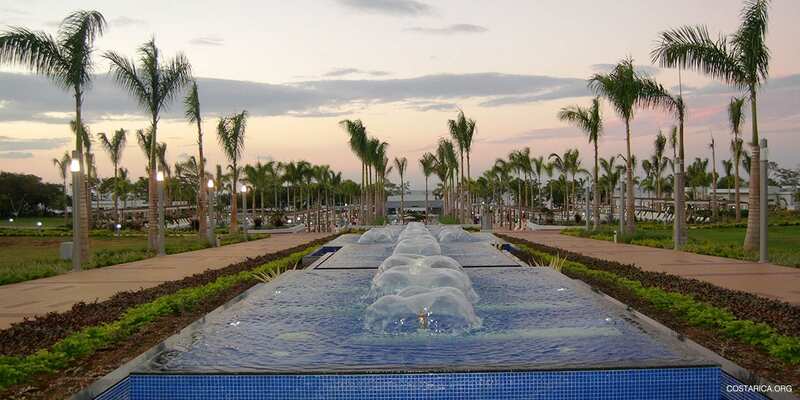 A Truly Magnificent Vacation Awaits at this All Inclusive Resort in Guanacaste! 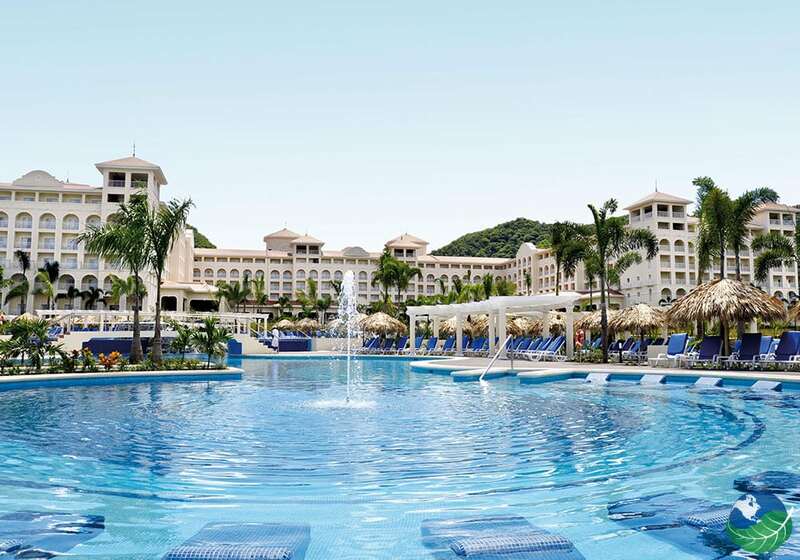 The Hotel Riu Guanacaste is a beautiful all inclusive Costa Rica resort located on Matapalo Beach on the magnificent Pacific Coast of Costa Rica. This 5-star all inclusive resort promises the best and delivers even more. Riu Guanacaste is surrounded by the some of the best beaches in Costa Rica. 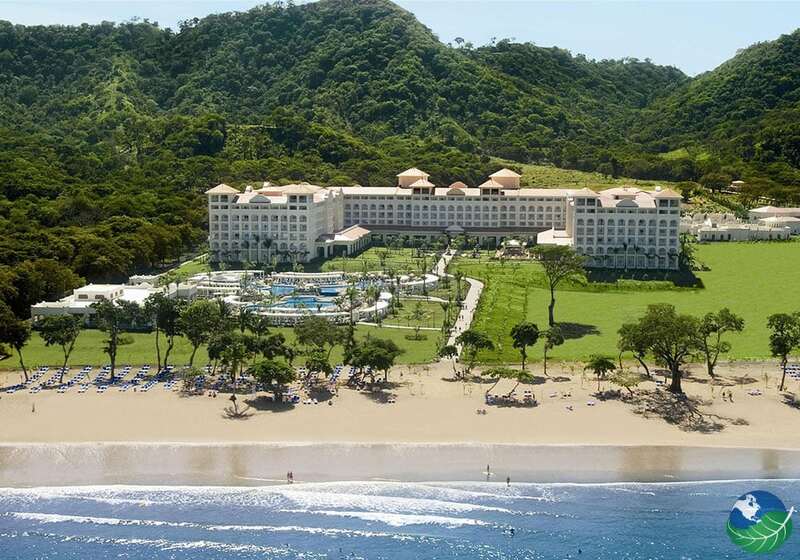 If you aren’t sure where to stay in Costa Rica, look no further than the Riu Guanacaste. It will sweep you off your feet with its amenities and endless activities and entertainment options. 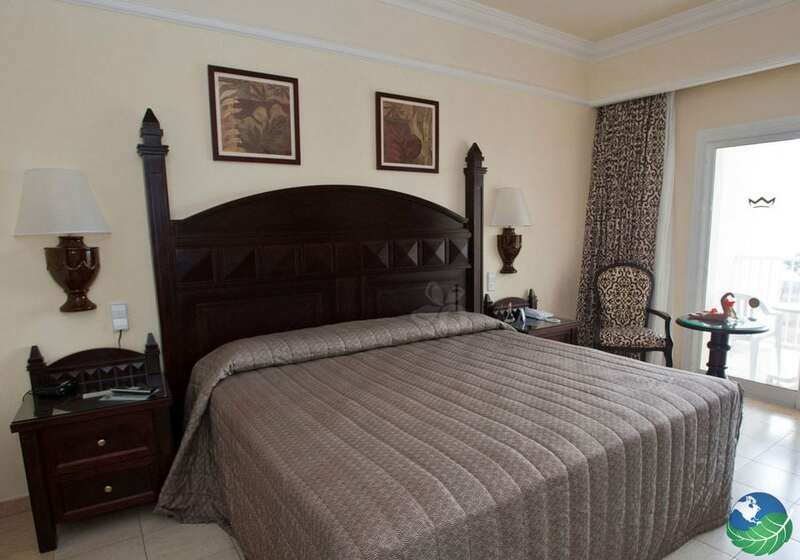 Conveniently located less than 30 minutes away from Liberia International Airport, the Riu Guanacaste enjoys the wonderfully warm and dry climate of Guanacaste all year long. It offers direct access to pristine beaches, stunning sunsets and the magical flora and fauna of Costa Rica. Although relatively new, this resort is now established as one of the best all inclusive resorts in Costa Rica. Some of the many available activities include diving, swimming, sailing, and sport fishing. You can also explore a volcano or a national park and treat yourself to an ecological holiday in paradise. There are many options how you can spend your vacation in Costa Rica and we are here to help you to find the best travel itinerary for you! Let yourself be pampered in the luxurious spa with a comforting massage, steaming sauna session and private moment in the jacuzzi. Enjoy a sunny day on the beach, take a swim in the mighty Pacific Ocean. Dine in one of its four excellent restaurants: The non-smoking Liberia, La Toscana for Italian food, Furama for Asian and the Grill and Steak House. Afterwards enjoy a sunset cocktail while you stroll along the shore. Maybe you’re a more adventurous traveler? Go horseback riding, scuba diving or surfing. Or you can take advantage of some of the excelente adventure tours in Guanacaste. Nearby you’ll find some famous national parks like Santa Rosa National Park, Rincon de la Vieja and the Arenal Volcano National Park. Keep yourself in shape at the gym with a good workout, play beach volleyball, play tennis. Go windsurfing, snorkeling or kayaking, or just enjoy the fantastic pool. 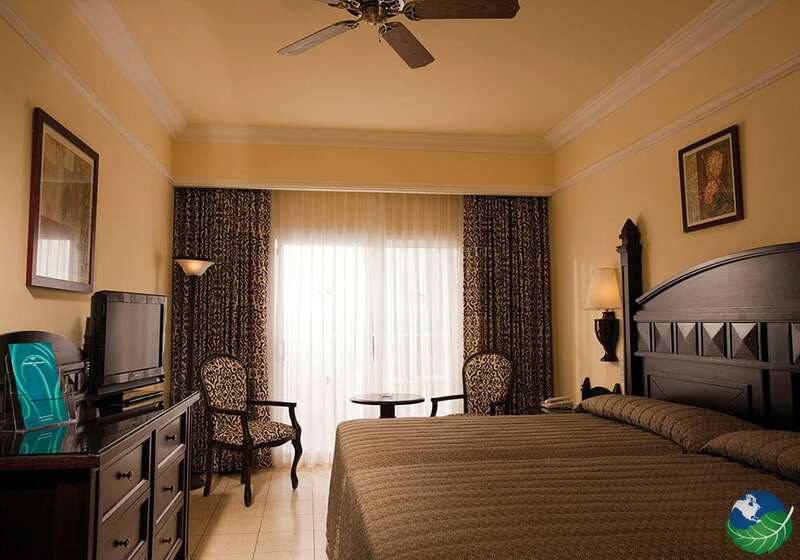 The Hotel Riu Guanacaste is perfect for honeymoons and weddings, families, or business meetings. Playa Matapalo is right at your fingertips and offers relaxation and adventure activities for everyone. The resort also offers you the complete all inclusive vacation experience. Surrounded by luxury and elegant comfort you’ll enjoy 24 hours of unlimited drinks and beverages, three restaurants, in room mini-bar and liquor dispenser, free steam bath, gym, Jacuzzi, a nightclub, a casino, and live entertainment for all ages. The world-class professional staff are at your service and ready to make sure you the best Costa Rica vacation possible. For a picture-perfect honeymoon, stay the Riu Guanacaste. This all inclusive resort on a sandy beach is crowned by jungle covered hills alive with the sounds of nature. At the Riu Costa Rica, you wake up to the call of howler monkeys, bird songs, and endless ocean waves. 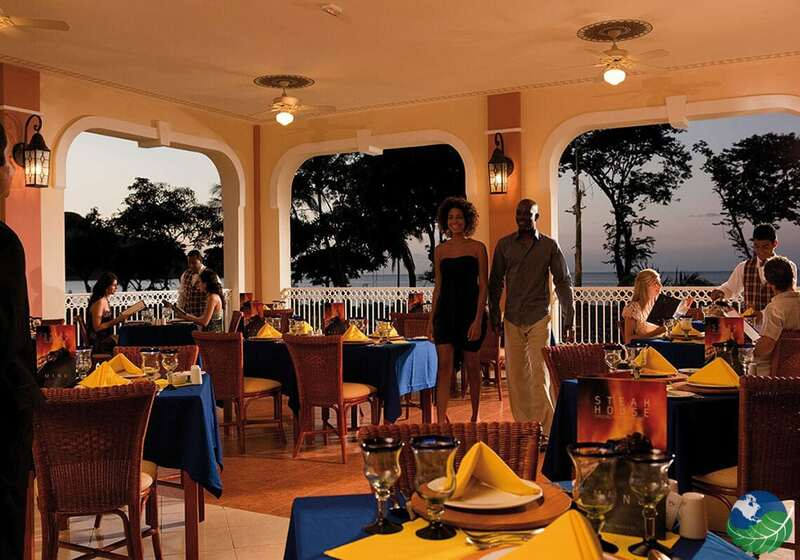 With five bars and five restaurants, Riu provides what seems to be endless options for intimate meals and fine dining. 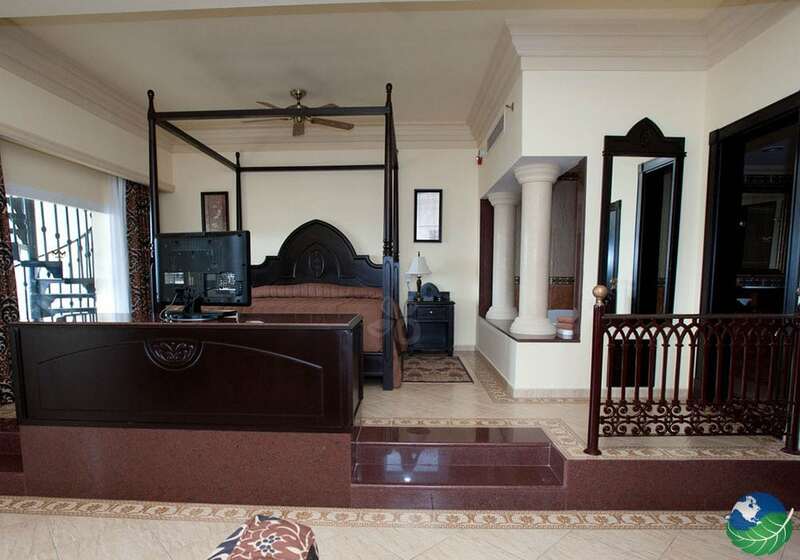 Rooms have a terrace or a balcony with private jungle and ocean views.